It’s been a big year for parties at Babyology. 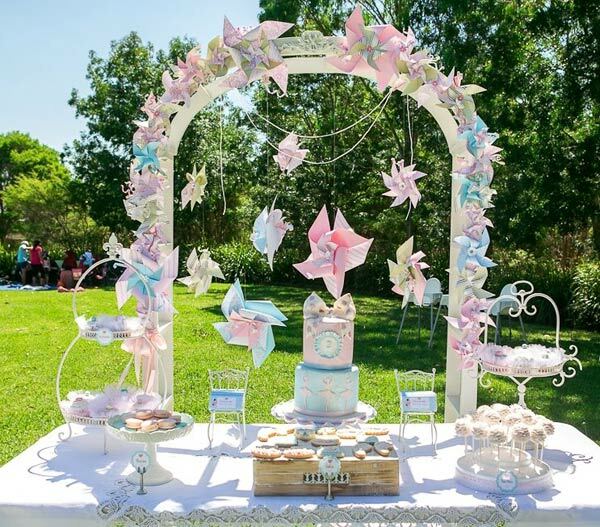 We’ve shown you all sorts of wonderful children’s parties, from the most elaborate affairs put together by the professionals to more simple backyard soirees where mums put their own baking talents to the test. We’ve had hula girls and lego bricks, monster trucks and foxes, and all manner of other party themes. 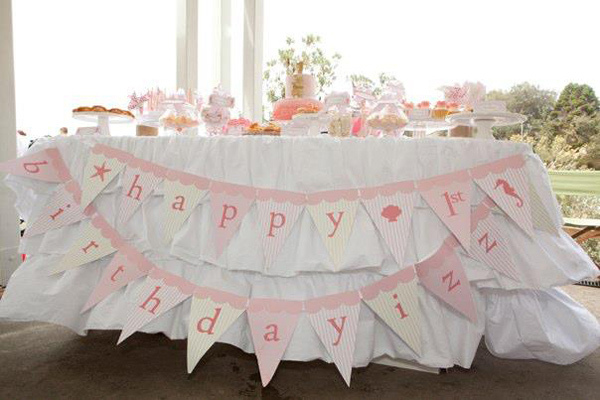 Here are the ten most popular birthday parties for children to feature on Babyology in 2013. 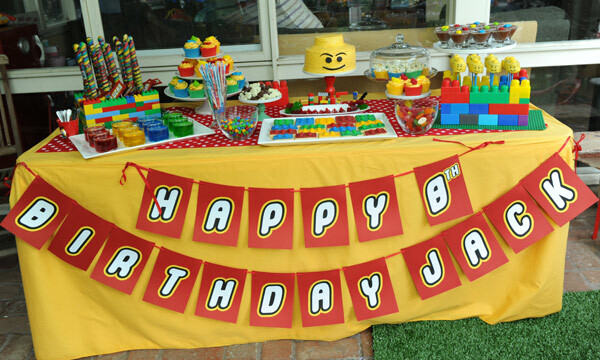 The most popular party of 2013 was my own son’s Lego birthday, where a buttercream-covered minifig jostled with Lego jellies, cookies and cupcakes on the Lego-themed sweets table. 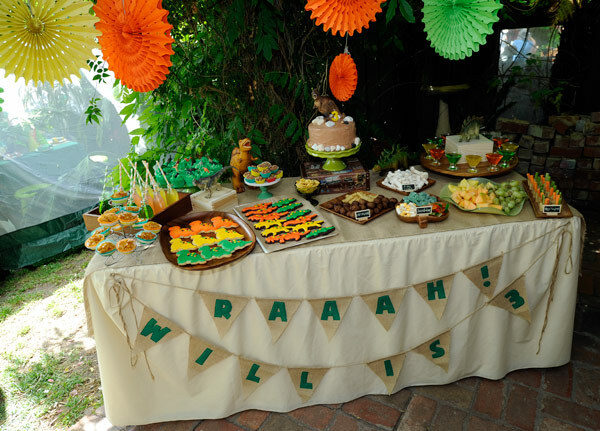 Now, I swear I’m not making this up, but the second most popular party this year was my other son’s celebration, a dinosaur birthday complete with a vine-covered tent for the mini paleontologists to enjoy their birthday tea. 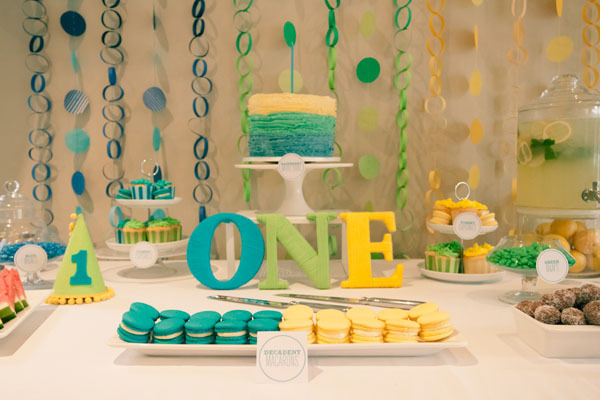 Next came the brilliance of Aidan and Ollie’s colour blocking party, where the boys’ favourite colours – initially chosen to help tell them apart as newborns – set the theme for their first birthday. What does the fox say? Well, when it came to Zoe’s Scandinavian Fox birthday, we couldn’t hear the fox for the clicks as you all rushed to take a look. 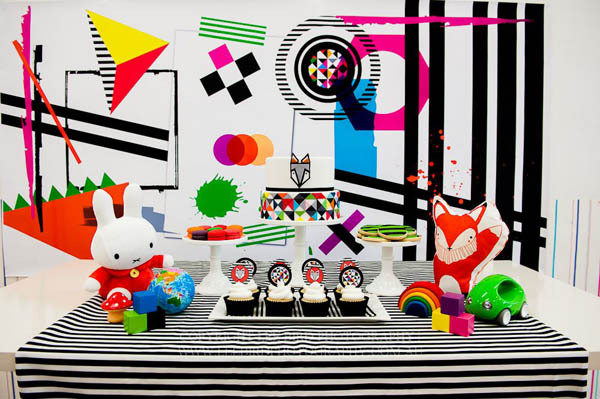 And with a party table this eyecatching, it’s no wonder. 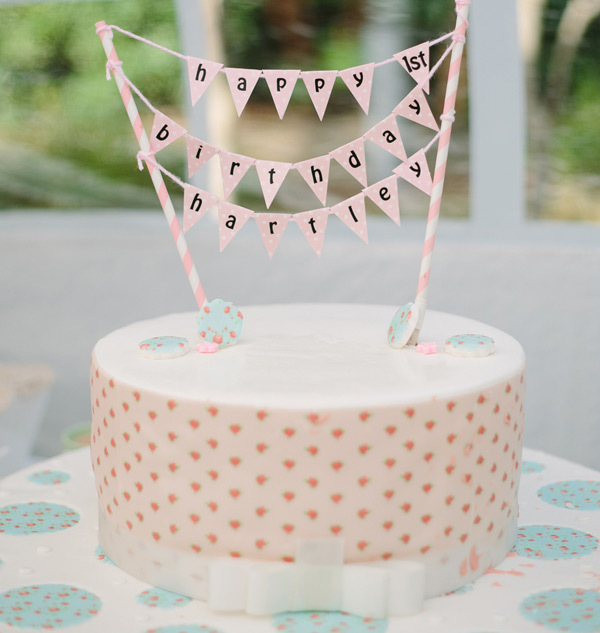 Only a few short clicks behind was the retro prettiness of Hartley’s garden tea birthday – a refreshingly simple and rather charming first birthday celebration. 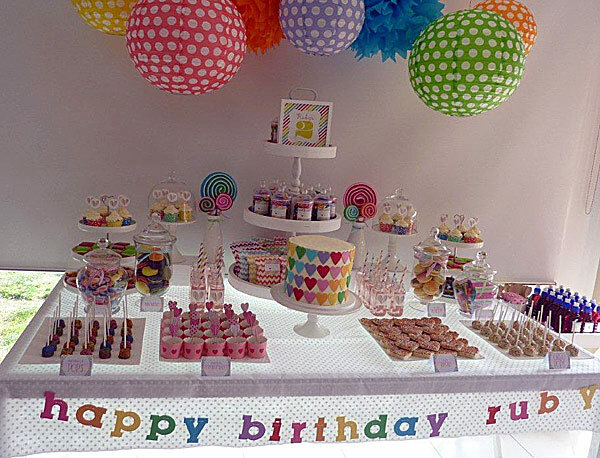 Ruby’s love hearts and lollipops birthday warmed hearts too, earning its sixth place standing just as much for the touching story behind the pretty decorations and fancy food as for the party itself. Here’s a party theme that’s just perfect for summer. 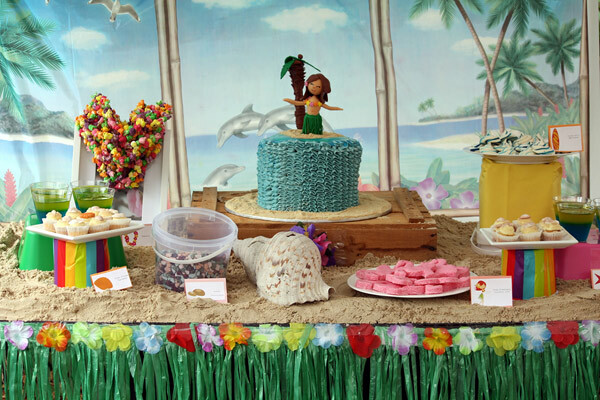 Lara’s Hawaiian luau birthday was number seven on our hot children’s birthday parties of 2013 list. From hula girls to seahorses, the beach theme continued with Izzy’s pastel pretty seaside party that was just perfect for this darling one-year-old. Pastel and pretty was also the order for the day for our ninth most popular party, this enchanting ballerina birthday held for Raya. It will take your breath away. 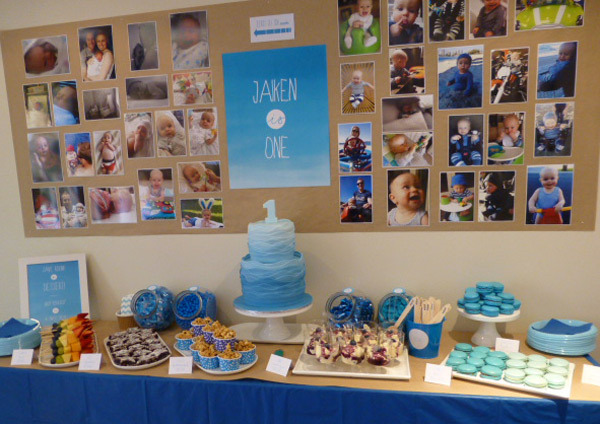 And finally, rounding out our top ten children’s birthday parties for 2013 was Jaiken’s little boy blue birthday, with its myriad of personal touches and one rather impressive first birthday cake. 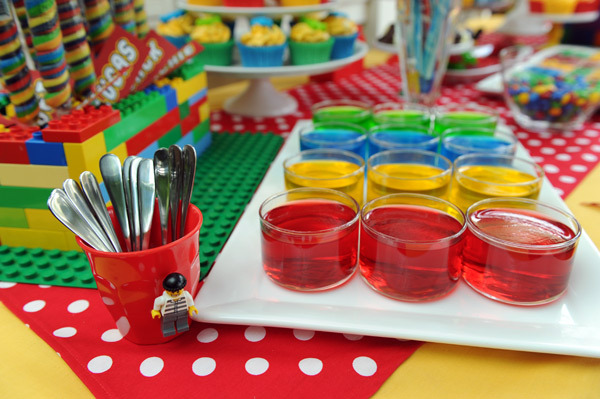 You’ll find plenty more children’s birthday party ideas to inspire in our party section, including plenty more real life parties from our talented party-hosting Babyologists.